Over the next few weeks we’ll focus on five different safari destinations worthy of making your 2019 wish-list. We’ll look at new camps, lodges and activities and give you ideas for amazing holidays in 2019. This week – it’s Zimbabwe. 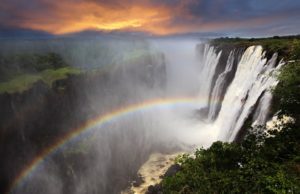 Zimbabwe is firmly back on the safari map with a more stable political climate, investment going into developing its tourism infrastructure and the Univisa making holidaying in both Zimbabwe and Zambia easier. 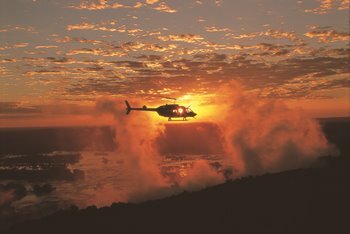 This land-locked country in Southern Africa offers magnificent wilderness , exceptional guiding and a fantastic array of activities. 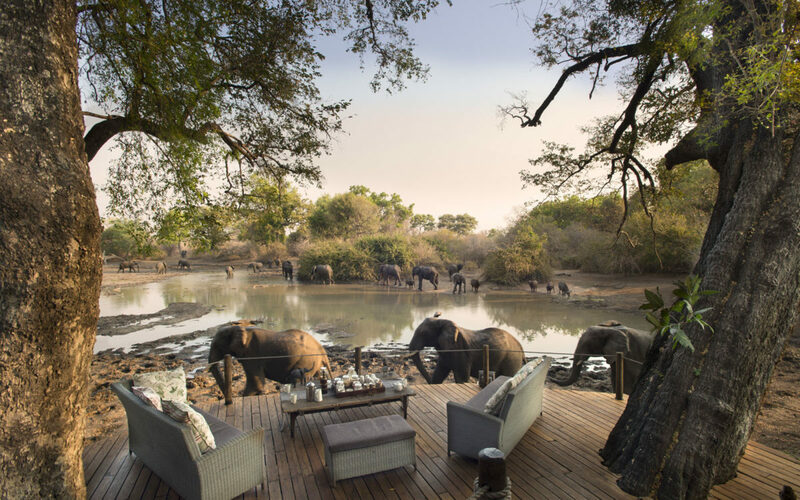 You can canoe the Zambezi, walk in Mana Pools, zipline over Victoria Falls and stake out a waterhole from a hide in Hwange in the space of a 10 day -two week trip. Prime safari areas are easily accessed via the international gateways of Victoria Falls and Harare. 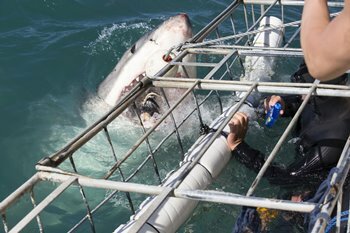 The best time to go is between May and September although many of the camps are open from April to mid November. 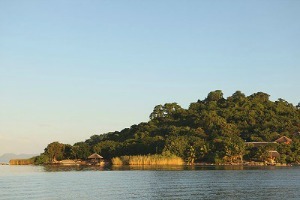 Find out more about Zimbabwe and see sample safaris here. 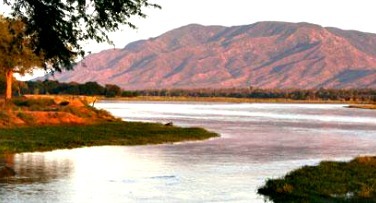 Call us on 01603 964 730 or email enquiries@realafrica.co.uk to discuss a safari to Zimbabwe. There’s a real buzz about Zimbabwe as we start 2019, and especially beautiful Mana Pools. If you saw the BBC Dynasties episode on the Painted Wolves of Mana then you’ll have some idea why this World Heritage national park has attracted so much attention in recent months. This wild and beautiful region is only accessible during the dry season (April to November) there are very few vehicle tracks and only a handful of safari camps. 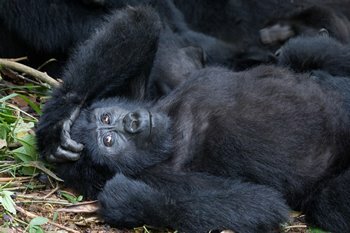 Activities include walking, canoeing and 4WD safaris with wildlife viewing off-the-scale. The area is very well-known for its large bull elephants – encounters can be thrilling (especially on foot) – as well as a full cast of predators. Well-established owner/run camps such as Vundu Camp where wild dog expert Nick Murray who appeared on the Dynasties episode is based, or Goliath Camp, home of Stretch Ferreira stand the test of time with emphasis firmly on quality guiding. 2017 saw the opening of John’s Camp, and Zambezi Expeditions and Kanga Camp from African Bush Camps. 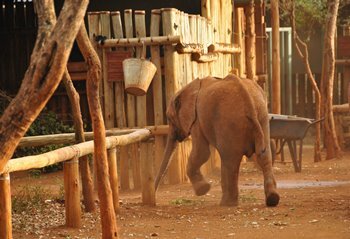 2018 sees further new camps with each one below having a strong focus on responsible travel and conservation. Chikwenya is part of the Wilderness Safaris portfolio of camps and lodges. 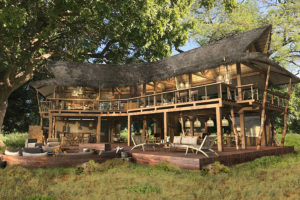 The camp has always been in this magical position on the far eastern boundary of Mana overlooking the Zambezi but in autumn 2018 it opened with a completely new look. There are just seven glorious tented suites complete with outdoor showers, with two family units to follow in Spring 2019. Activities range from walking and boating to day and night drives. 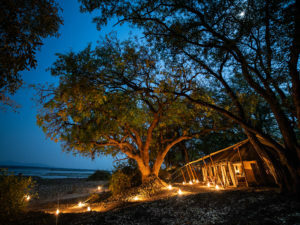 A stay here would work well with one of its sister properties in Mana, Ruckomechi or Little Ruckomechi on the western boundary or with one of the excellent Wilderness camps in Hwange (Davisons. 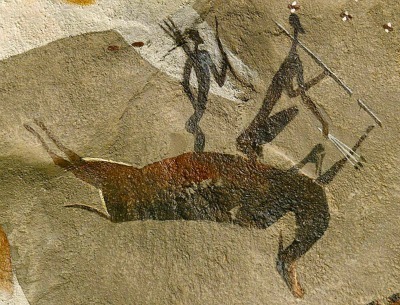 Linkwasha, Little Makalolo). 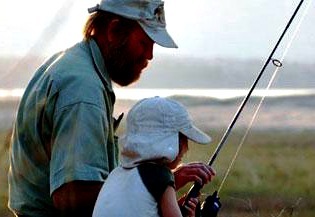 The camps are all accessed by nearby airstrips and the services of Wilderness Air. Enjoy a 5% long-stay discount on 6 night+ safaris in any combination of their Zim camps/lodges for stays until 31 May and from 1 Nov 2019 (subject to availability – special dates apply). 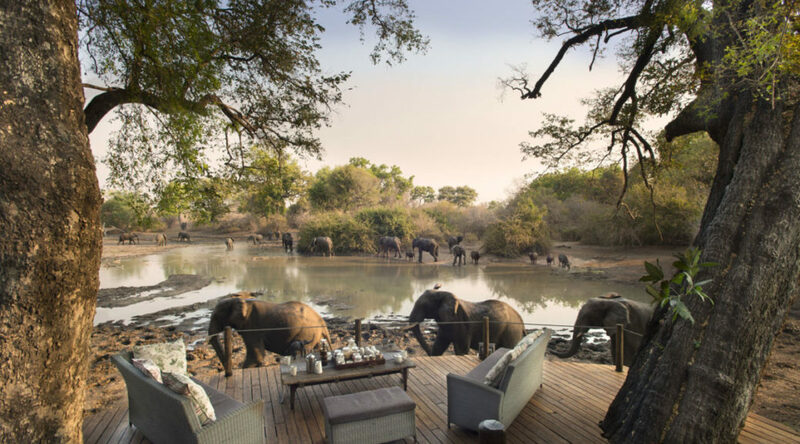 Owner-run African Bush Camps is due to open six suite Nyamatusi Camp in April 2019 giving clients three wonderful but very different camps to choose from in Mana Pools. Nyamatusi is a luxury option in a private concession in the eastern area of Mana with all suites offering plunge pools and wonderful views. We love ABCs new Wild Dogs of Zimbabwe itinerary which splits time in Mana between Kanga Camp and Mana Expedition Camp, a characterful mobile camp on the banks of the Zambezi. The itinerary also visits Somalisa Expedition Camp in Hwange and Thorntree River Lodge on the Zambian side of Victoria Falls. 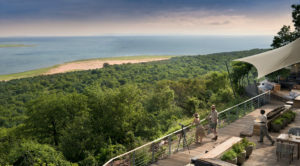 Great Plains Conservation also now offers an exciting itinerary option in Zimbabwe with the opening of Mpala Jena close to Victoria Falls. 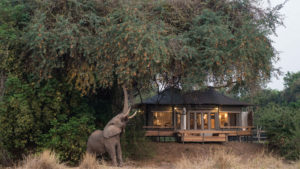 Mpala Jena has just four tented suites, and works brilliantly in combination with Greater Mana Expedition Camp in the private Sapi Reserve on the eastern boundary of Mana Pools. 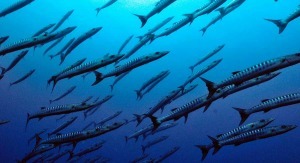 Mana Expedition hosts a maximum of six guests and the emphasis is very much on activity and adventure in this pristine and beautiful environment. Bumi Hills reopened in 2018 after an extensive refurbishment. There are ten suites with spectacular lake views. 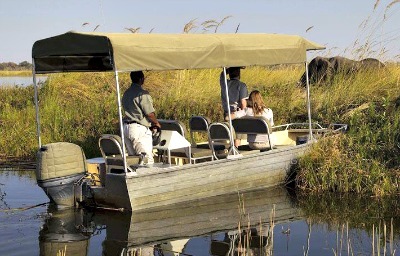 Lake cruises, walking safaris and game drives are all on the agenda. 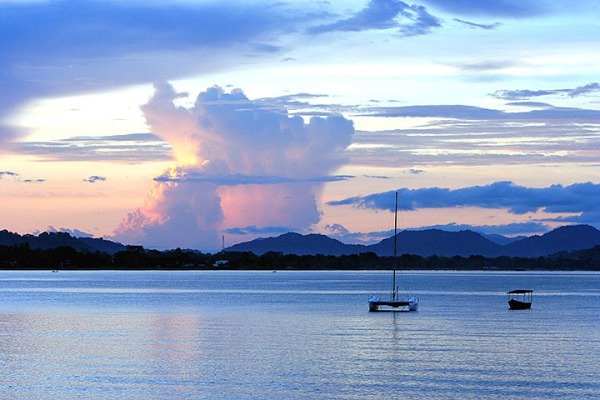 This is a stunning spot to simply relax and admire the colours changing over Lake Kariba. One of the highlights of any visit to Matusadona is learning about rhino conservation here and the background and success of the Intensive Rhino Protection Zone. 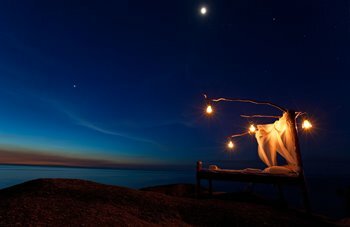 Other well-established options in the Lake Kariba/Matusadona area include Changa Safari Camp and Rhino Safari Camp. 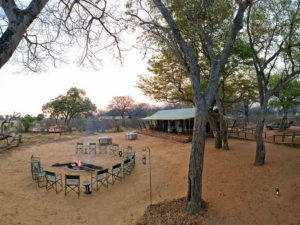 Verney’s Camp is a new opening in Hwange and sits in a private concession within the south-eastern zone of the national park – a low traffic area. This classic tented camp, part of Machaba Safaris is an exciting prospect and offers eight tented rooms plus a further two family rooms. All tented rooms look out to the waterhole in front of the camp. Verney’s further strengthens the excellent camp offering in Hwange which can be reached very easily by road from Victoria Falls – the main gate is around a 2 1/2 hour drive away. There is also an airstrip for fly-in safari access, but road transfers, especially if travelling in a group or as a family, give flexibility and allow you to have more freedom with your baggage! Fly in safaris impose very strict baggage guidelines! 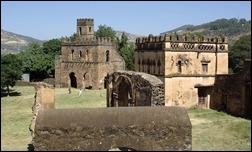 Road transfers also help to keep the cost down while allowing you to see more of the country. 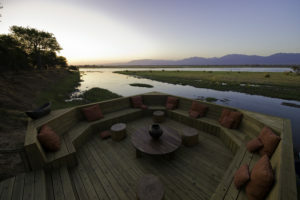 The Hide Hwange remains a favourite option with the waterhole very close to camp along with Camp Hwange and Davison’s. African Bush Camps offer three high quality options with Somalisa, family friendly Somalisa Acacia and Somalisa Expedition. Some camps offer the chance to get a behind-the-scenes conservation experience with visits to the Painted Dog Conservation Centre or by joining a Hwange Pump Run. 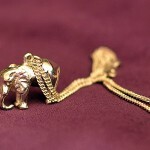 Find out more about Hwange here. 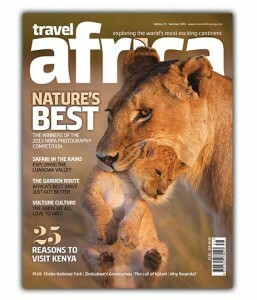 Next week: why a holiday to Tanzania should be on your wish-list.